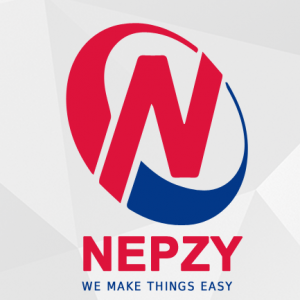 Nepzy is online application for utility payments and airlines ticket booking in nepal,nepzy provides e-wallet solution for easy payment. 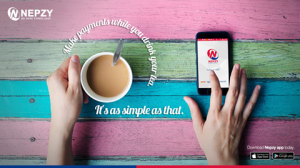 See More rge,Post Paid bill payments are made easy for NTC, NCELL, UTL. Startup Ranking updated the Description, 343 days ago. Startup Ranking updated the Contact Phone, 468 days ago. 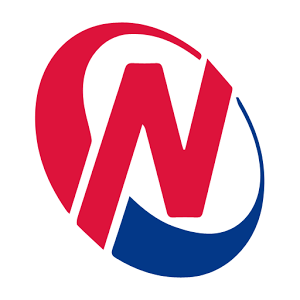 Nov 17, 2016 GadgetByte Nepal - Nepzy - a utility payment solution exclusively for Nepal.